When summer time comes, Adults think of two things: Sun bathing or having fun in the pool. 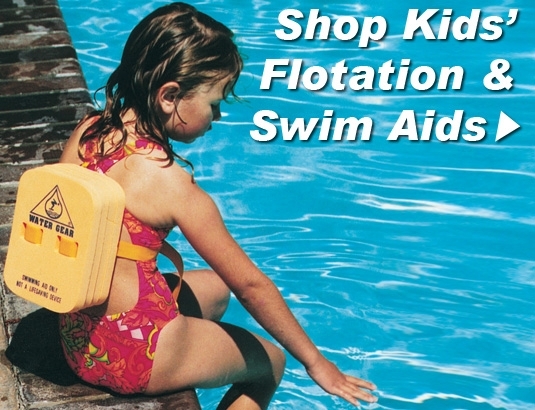 Pool toys can also be used to learn how to swim or begin to be comfortable in the pool. 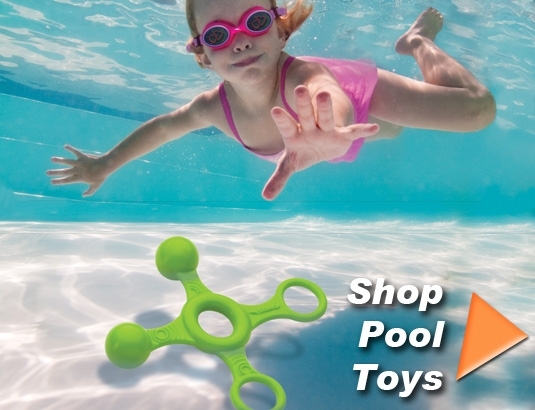 Underwater pool toys allow kids to dive deeper in the pool. Kids learn to put their face in the water, blow bubbles and have fun. The more comfortable the kids are in the water, the safer they are! Needed another for the pool and this one will fit the bill at a great price compared to the local pool store. These items came quickly and packaged wonderfully. These are exactly what I was looking for at a great price!